US 50 West to R on 750 East. Home is on the corner. A well maintained home w/upgrades! 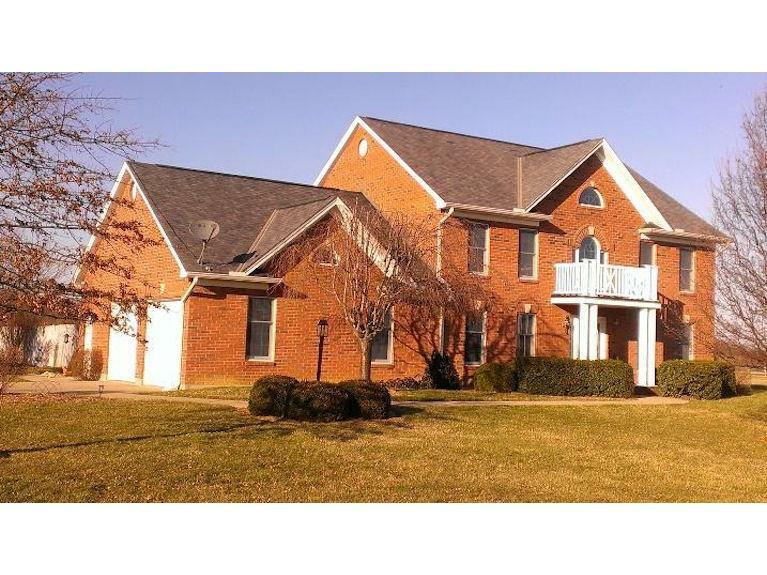 4 BRs & Office w/built-ins, master retreat w/whirlpool. Lg. bonus room. Front LR & dining area compliment 2 story foyer. Kitchen w/granite, cherry cabinets & gathering room w/access to patio. More! !